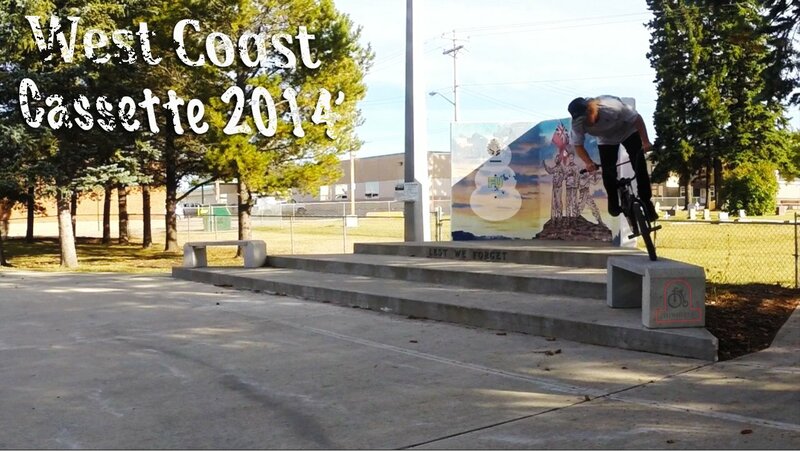 Chase just sent through this mix from his west coast travels. Great mix of the skateparks and streets of Alberta and BC, Chase met up with some homies and once again got down on his bike. Featuring: Cody Sisler, Rylee Rickett, Dave Laliberte, Levi Eshleman, Matt Desson, and Chase himself.